The Inn at Christmas Place was honored to partner with two local schools to donate funds for a very specific cause. Through the process of our donation, we realized MANY schools in our surrounding area have the exact same need. Security in our school systems is very important and we want to help our local schools be able to upgrade their current security. The funds from this campaign will help purchase a two-way radio so every teacher in every classroom is equipped should an emergency event arise. Each radio costs about $270. We know with your help we can fund this very important need. 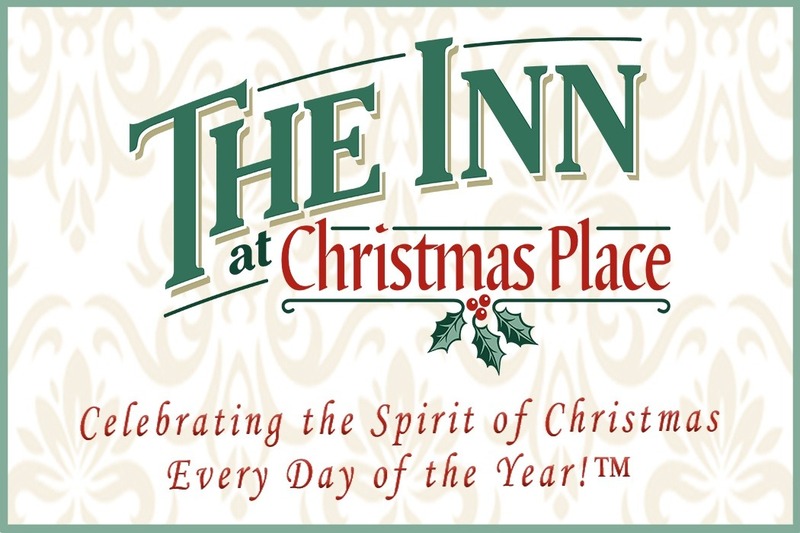 On November 4th, 5th, and 6th, The Inn at Christmas Place in Pigeon Forge will present A Christmas Carol. This timeless seasonal classic is performed by Gerald Charles Dickens, the great-great grandson of literary icon, Charles Dickens. Gerald, an actor and producer hailing from Oxford, England, will be performing his captivating rendition of this heartwarming holiday tale. On Monday, November 5th from 4:30-5:30 p.m. The Inn at Christmas Place will be holding a FREE Book Signing open to the public. There will be many items available for purchase, and ALL proceeds from retail sales throughout the entire three days will be donated to local schools to help purchase radios. We are so gracious for any donations received and we know the schools will be thrilled to be able to upgrade their security measures and equipment! Call 865-868-0525 for more information or any questions.